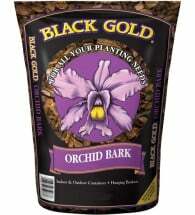 The experts in growing media! 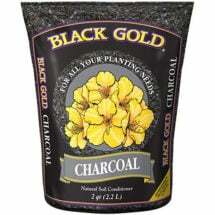 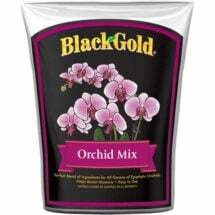 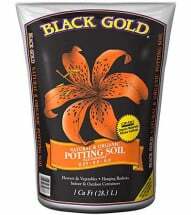 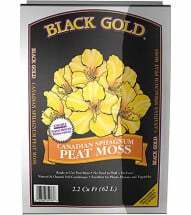 Black Gold has dialed in the perfect sources and formulas for every specialized form of soil or soil-free grow mix your plants need. 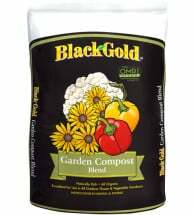 We’re thrilled to offer you so many options from one reputable source, and many approved for organic gardening. 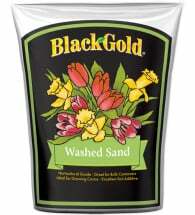 A beautiful option to top-dress potted plants or small xeriscape gardens. 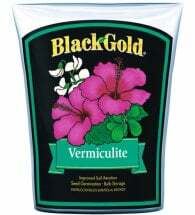 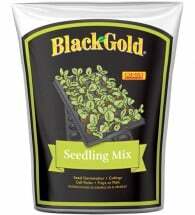 Use to root cuttings or to offer any plant more air capacity for healthy growth. 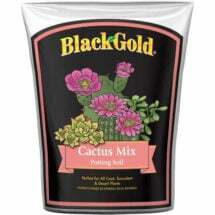 Contains ALL the right ingredients needed for healthy cacti and desert plants. 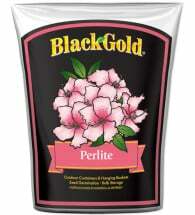 Made for all plants including houseplants, patio pots and hanging baskets.